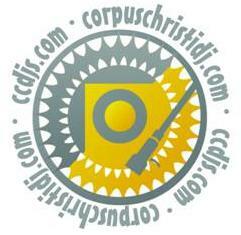 Click here to go to CorpusChristiDJ.com Home Page! Like our Facebook Page to get live stream updates! Click here to see our items that were stolen!